As a general rule, you can expect to pay at least $50-$75 to have it hauled away by a junk removal company. If that’s lower than the furniture removal cost you had in mind, you’re in luck! Furniture removal has become a popular service in recent years, and it’s much more affordable than most people realize. Here’s what you need to know about the cost of furniture removal in your area, and how much you can expect to pay for a clutter-free home. Furniture Removal Cost Breakdown: What Impacts Your Quote? So, you want to enlist furniture removal services, but you’re curious about the cost. Here’s an example breakdown of what various junk removal companies charge around the country, for various services. As you can see, though, there’s a wide range in furniture removal costs, and the final price you pay depends, ultimately, on what furniture removal method you choose. Renting a dumpster is a great option if you’re remodeling or overhauling your home, and need junk removal services that extend beyond a single pick-up. In these cases, you can rent a 10 or 20-yard dumpster and park it in your driveway until you’re ready for it to be picked up. While the price will depend on the size of the dumpster and its rental term, you can generally expect to pay between $200-$350 for a dumpster. 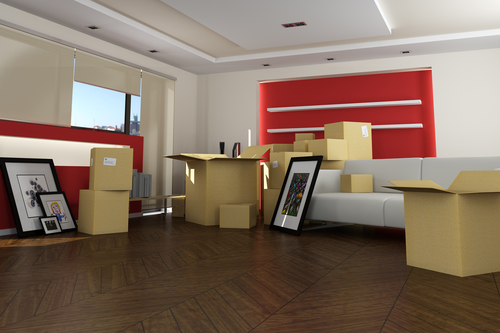 If you want to slash your furniture removal cost, you can opt to be your own moving service. While this option isn’t available to everyone (you’ll need a truck and a trailer, in most cases), it is an excellent way to get rid of a few small items and save yourself some money in the process. Be aware, though, that this process does include some additional factors that many people don’t think about. These include fuel costs, multiple trips, the time associated with the method (this is the most time-consuming way to get rid of your furniture), and the dump fee, which can get high quickly if you’re dumping large or heavy items. There’s generally no furniture removal cost associated with these options, which makes them accessible for many people. What’s more, these are great options for furniture that is still in good shape. While you don’t want to donate damaged furniture to local charitable organizations, you can quickly get rid of used and good-condition furniture this way. Most charitable organizations (such as Goodwill) that accept furniture donations will also come to pick the furniture up from you. If they don’t, you have the option of hauling it yourself or hiring a furniture removal company to pick up and drop off the furniture for you. Remember: recycling and junk hauling go together. Your location. Your geographic location will have a large impact on the cost of your furniture removal. Generally, furniture removal costs less in rural areas than it does in large metro areas. Volume of furniture. The volume of furniture you need removed will impact the price you’ll pay to have the job done. Since most junk removal companies base their quotes on how much space your items will take up in their trucks, small jobs cost less than large jobs. Difficulty of the job. If your furniture is large, unwieldy, or difficult to access, you may pay more for removal than you would otherwise. You can reduce this cost by making your furniture easier for movers to get to and disassembling anything that’s large or awkwardly-shaped. You don’t want to live with that junk anymore, and you shouldn’t have to. Fortunately, there are many ways to secure junk removal you can trust, and that won’t break the bank. 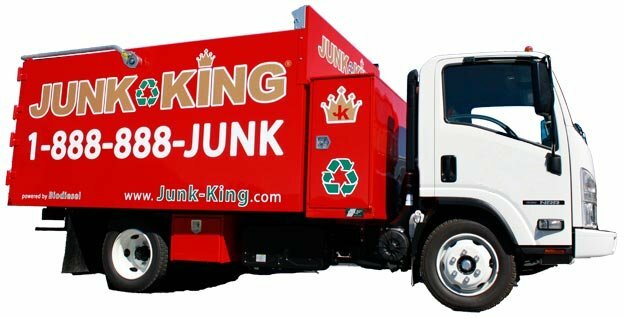 If you need a junk removal quote, contact our team today. We’re happy to give you a free quote and help you plan your big junk removal effort.